In 1942 the original owners, The Florini's, began Geno's 140 Club. Our traditions of excellent food, and friendly service began on their opening day, and have continued after the Coopers purchased the restaurant in 1983. 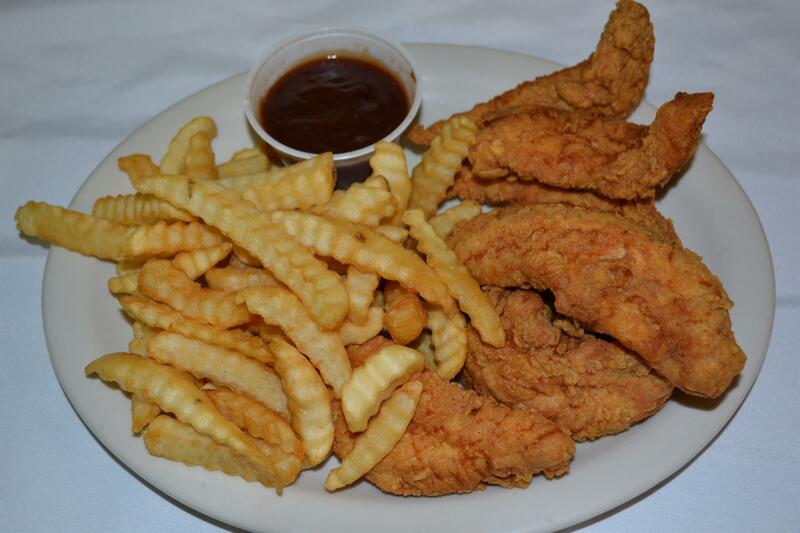 Famous for our Steaks, Stromboli and Salads, Geno's 140 Club in Bethalto is a great place to have lunch or dinner. With a wide menu that has something for everyone, pasta and sandwiches are offered alongside steak and chicken entrees, with generous portions to satisfy the appetite. 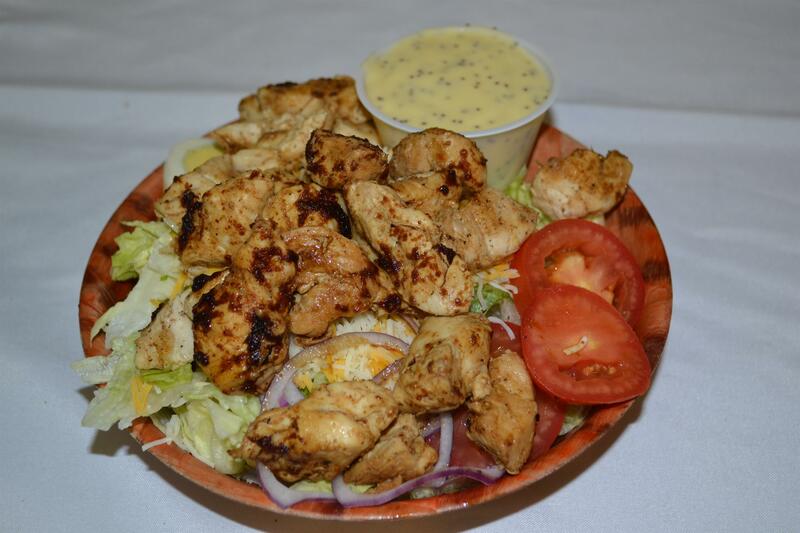 Venture out to Bethalto for your next meal at Geno's 140 Club. 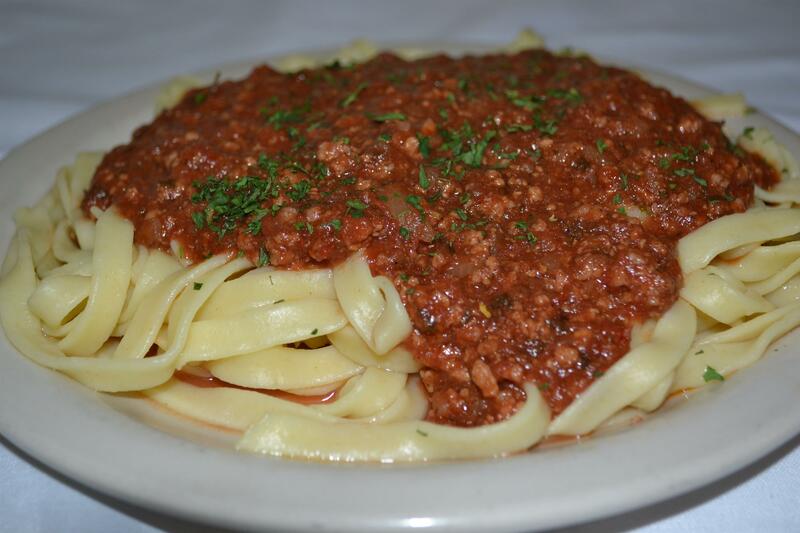 We'll be happy to see you and you'll be glad you came.